Ready to pop in or out of cooperative pods, Lazer's handsome hexagonal, winged design adapts to any need. Regroup as often as you like (with no fear of damage) on easy glide casters. 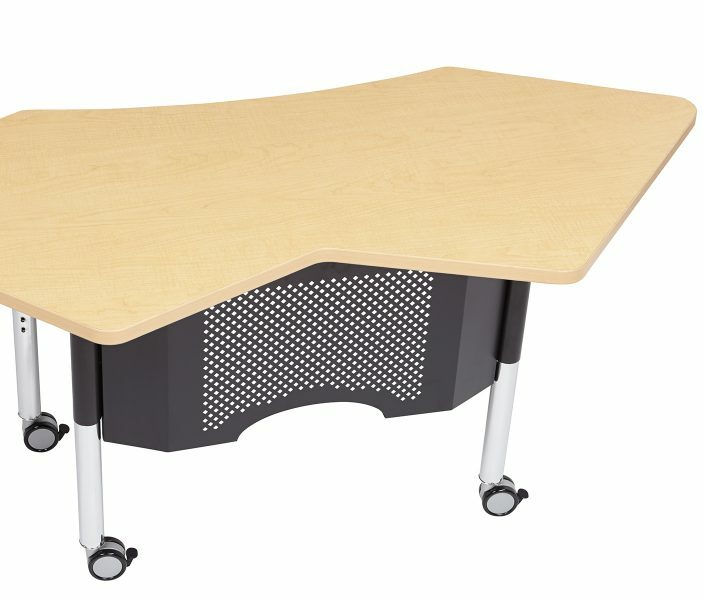 Arched front for enhanced teacher/student interaction. 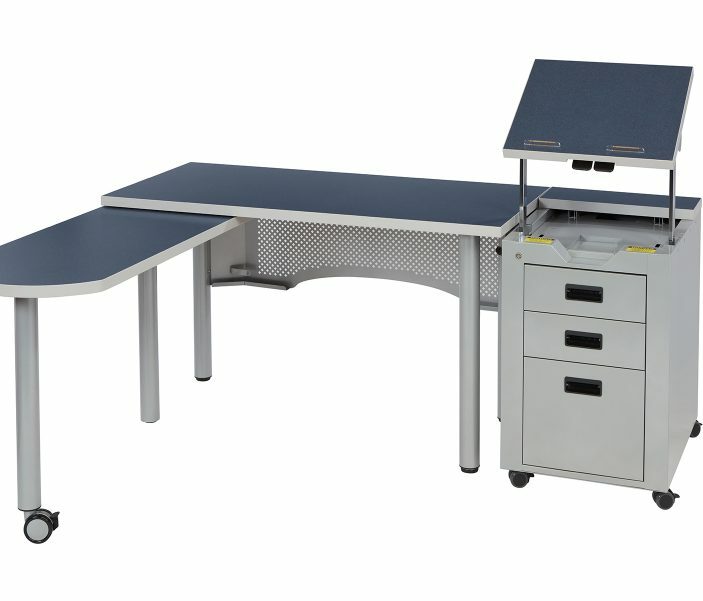 Extra work area Several finish options. Best seat in the house gives you the perfect vantage point! 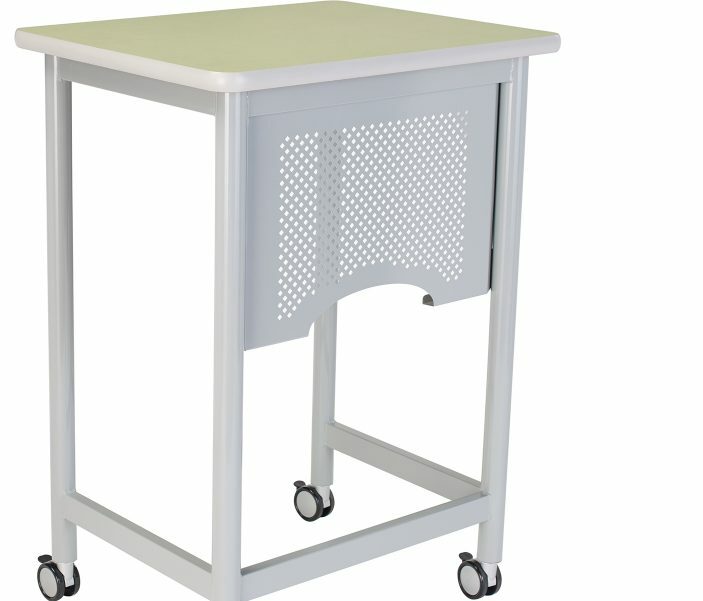 Conveniently compact and very mobile teacher's desk lets you stand or sit wherever students are. 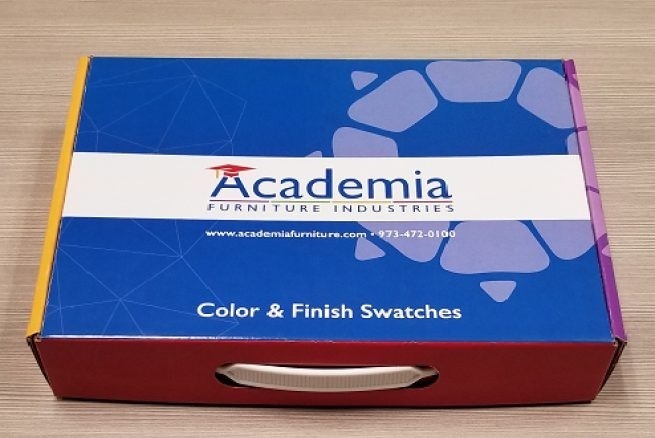 6 standard desktop colors, many custom colors; Steel frame's casters or glides go with the flow. 4 Height choices and power source option. 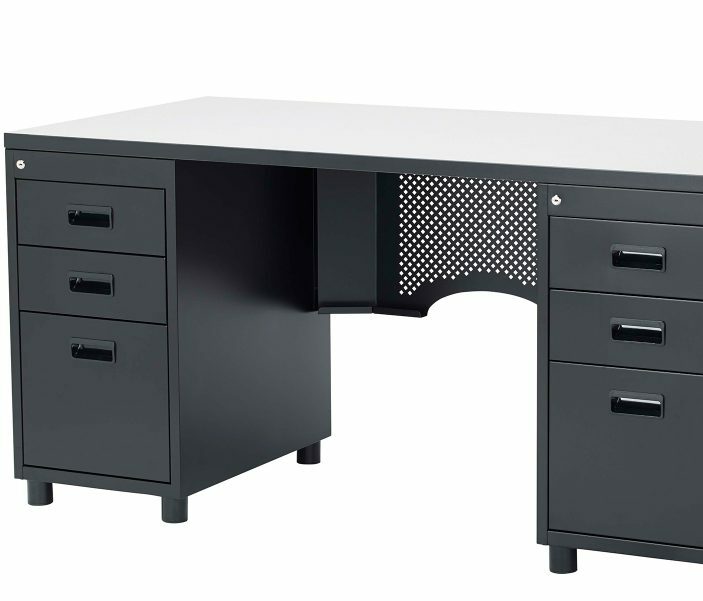 Features Modesty panel on all sizes, slide-out pencil drawer and footrest.